The Hi-Rez Expo — and SMITE World Championship — are just a few short weeks away. The event is set to take place in Atlanta, GA January 4-7. Unfortunately for a lot of SMITE fans, not everyone can make the trip. So, to make sure fans don’t miss out on all the action, Hi-Rez has teamed up with Coke Esports to bring the finals to theaters throughout the United States, where fans can watch them live. In addition, the companies are offering the chance for viewers to win prizes while watching the event in theaters. The event takes place at 3:00pm, Sunday, January 7th. 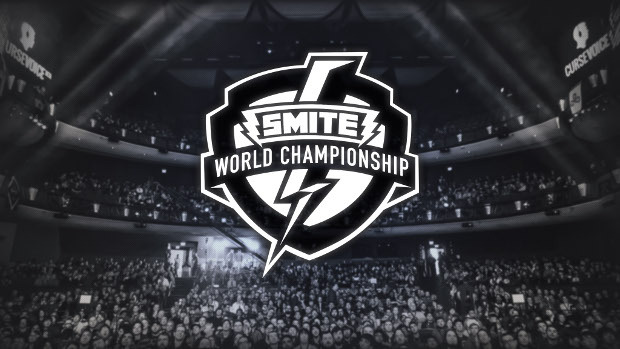 Those looking to find a local viewing and purchase tickets can do so on the SMITE Finals 2018 site.